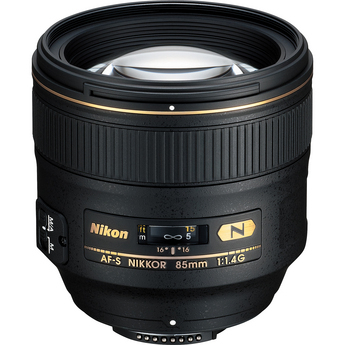 The Nikon AF-S NIKKOR 85mm f1.4G Classic Portrait Lens is for FX-format D-SLR cameras, but when used with cameras with a DX size chip it has a 127.5mm equivalent focal length. 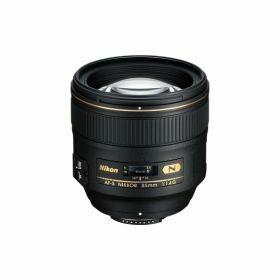 This is the perfect focal length for distortion free portraits. Plus - the ultra fast f/1.4 wide-open aperture along with the rounded 9-blade diaphragm will create natural out-of-focus backgrounds that will isolate your main subject for an impressive professional look.